1. 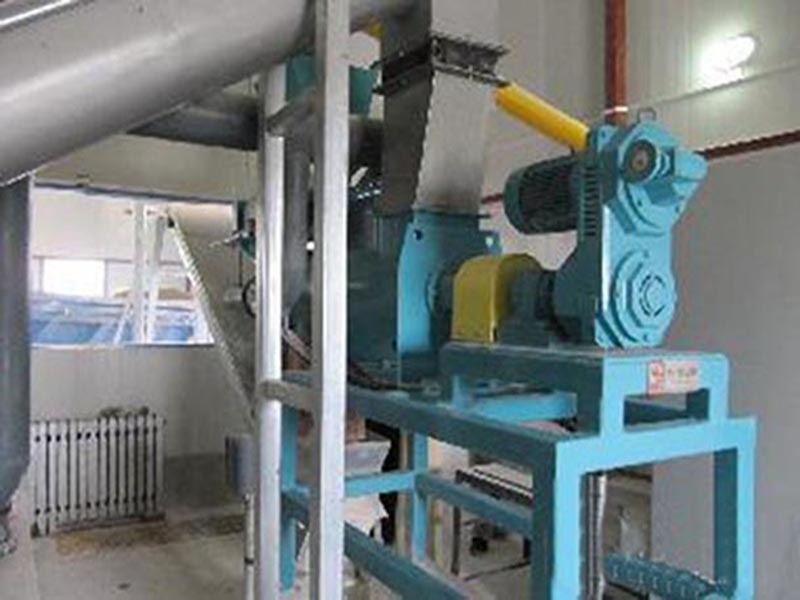 Because the dust removal and desiccant device adopts combined type, it is convenient to maintain. 3. 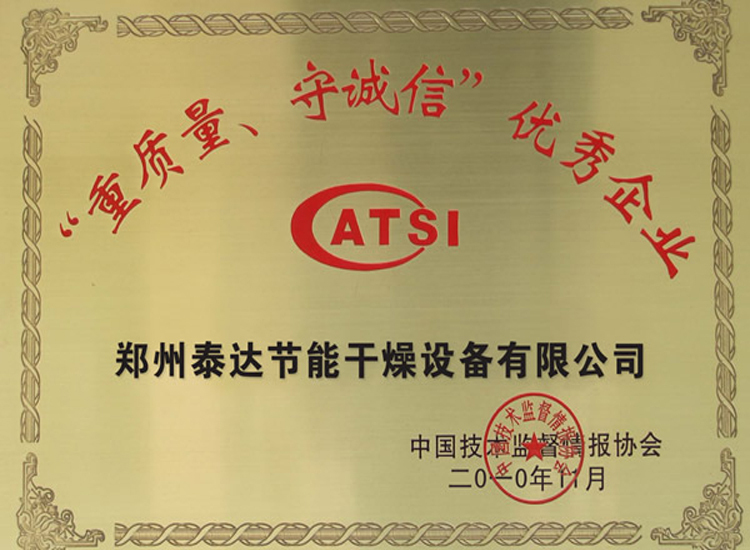 Adopt secondary water film dust removal, which can not only avoid th leak of dust, but can also reduce the concentration of foreign and the temperature of waste gas. The purification efficiency is greatly improved. 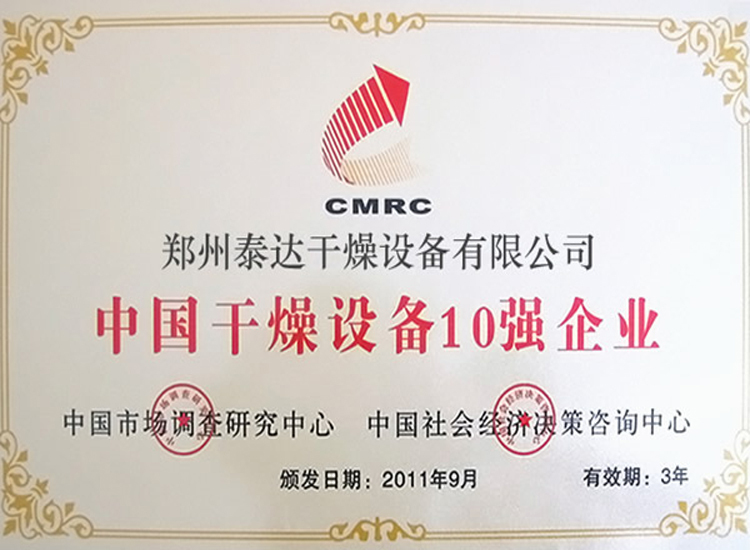 It meets standard of environmental protection. HDC series efficient wet centrifugal dust collection can dispose different kinds of dust with different granularity. It can even realize dust collection for super fine dust. The units of HDC series efficient wet centrifugal dust collection include fan blade, automatic slag discharger. 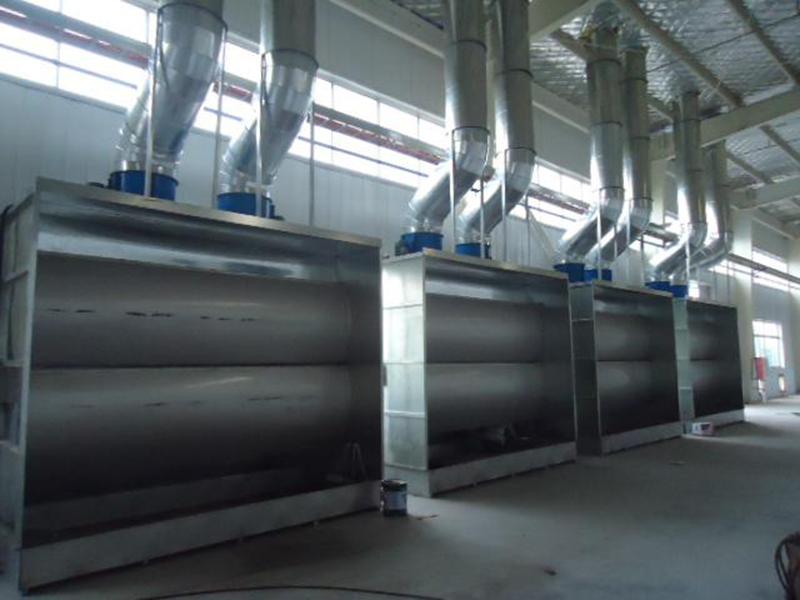 As a result, this series of dust collector can be used constantly for many years without any large-scale maintenance. Owing to its special inner structure and dust collection principle, there is no need to replace weary parts. So the dust collection efficiency is stable and reliable. 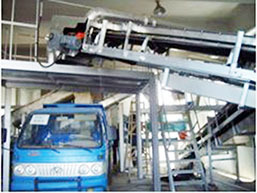 There is no low-efficiency problem which is brought about by block of bag. Well-designed water level control system makes the water consumption low. Only a very small additional amount of water is needed to make up the wate loss caused by evaporation and slag dischargeer. HDC series of efficient wet centrifugal dust wiper is made from high spefication hot rolled carbon steel. There is less movable parts. Under normal working conditions, it can run constantly for more than ten years. If it is needed to change the dust wiping efficiency, you only need to change the water level. 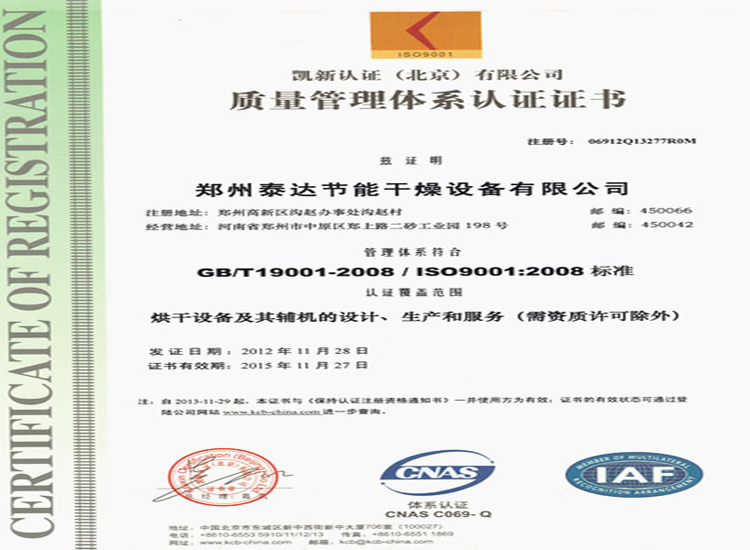 Accordingly, adjust the specification of air exhauster. 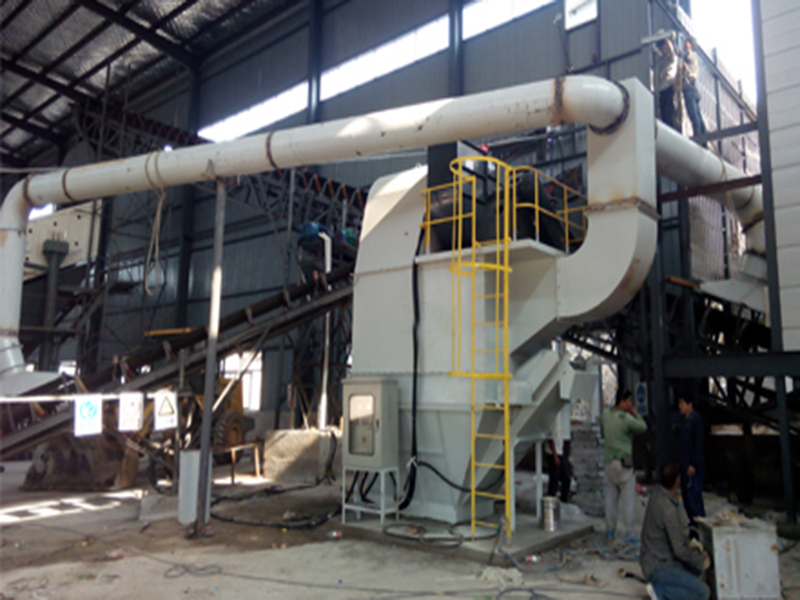 Then, operator can finish improving or decreasing dust collection efficiency. HDC series of efficient wet centrifugal dust collector takes advantages of centrifugal force to completely mix the dusty air and water in order to discharge clean air. 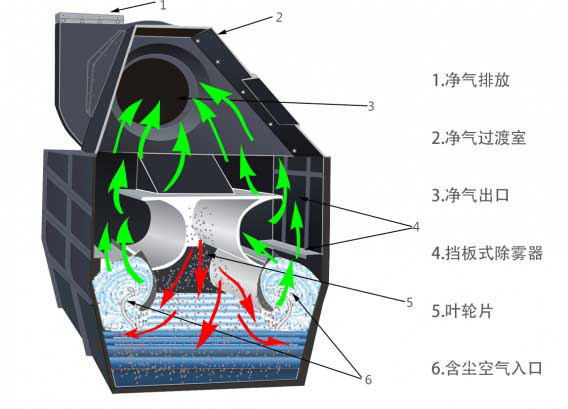 When dusty air flow passes by a impellor blade which partially emerges in water, a water curtain will be formed. Dust will be eliminated while passing through this water curtain. At the bottom of blade, a groove mouth is especially designed which will complement water to the most narrow part of impellor blade opening. Water flowing upward through groove mouth will add the interaction between dust and water. Thus, the dust collection efficiency gets improved. Centrifugal force produced from the quick change of air flow direction will make the dust arrested while passing through water curtain. Water content contained in net air will be eliminated by a specially designed mist removal baffle. Water in water channel can be used repeatedly. 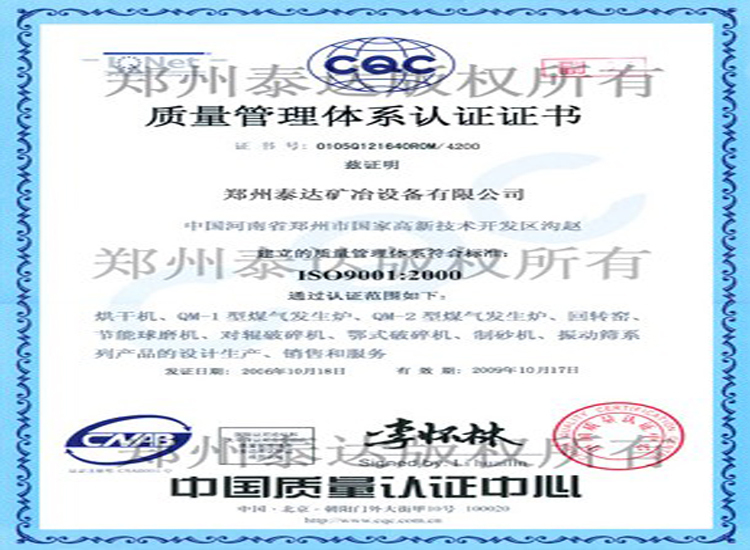 After the formation of water curtain, there is no need for water pump and spray nozzle. Water supply joint supplies a little amount of clean water all the time in order to make up the water loss caused by evaporation and slag discharger. In short, HDC wet dust wiper combines water bath with spray perfectly in the same space. Finally, highest dust removal efficiency can be realized.